Corporate Events UK Ltd are proud to offer live entertainment for dinner dances, weddings, corporate or private functions. Corporate Events has had the pleasure of working with many amazing entertainment acts and services. With this experience, we can provide you with every part of your event entertainment from a charismatic event host to a top end function band. 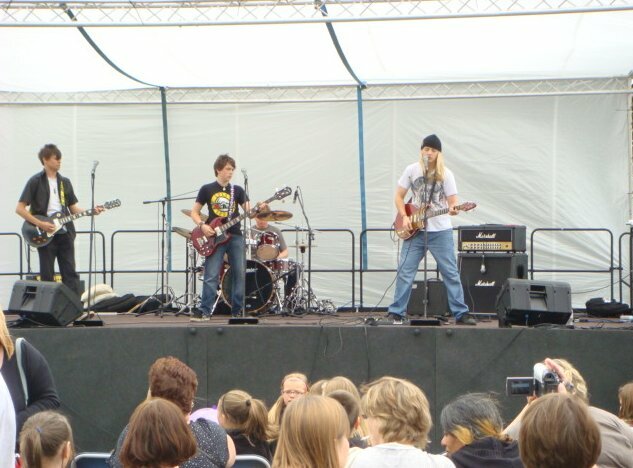 We only work with entertainers that are used to working at the highest level in both corporate and private levels. We have various DJ’s and acts than can really get your guests up off their seats and involved in the event. 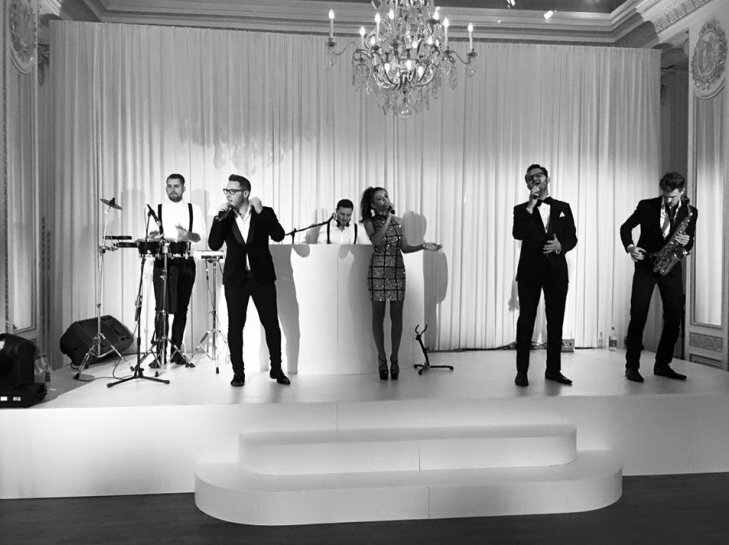 Working with the best in function bands available allows us to offer you the first-class entertainment that you deserve. Or if you have your own entertainment booked then we can always provide you with the background services such as top of the range sound and lighting equipment that will give your guests the experience of true quality. Corporate Events UK are very proud to introduce you to Totem, please click here. 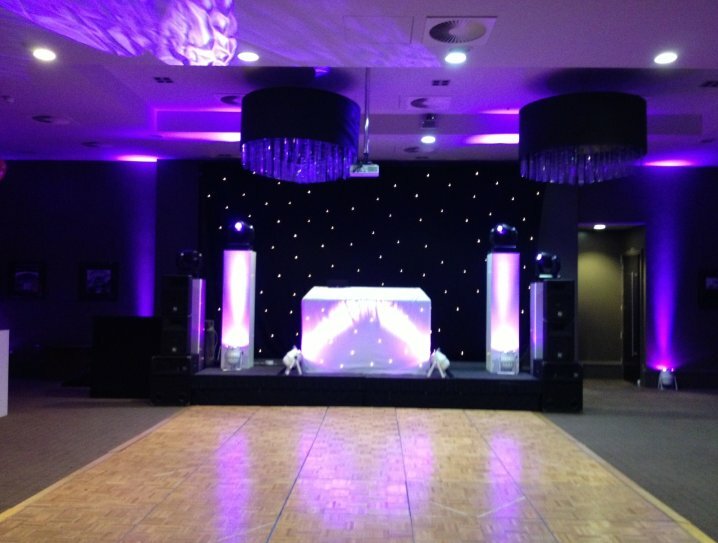 Corporate Events UK can offer you the very best service and equipment for your function or event. We have 30 years’ experience and will not let you or your guests down.